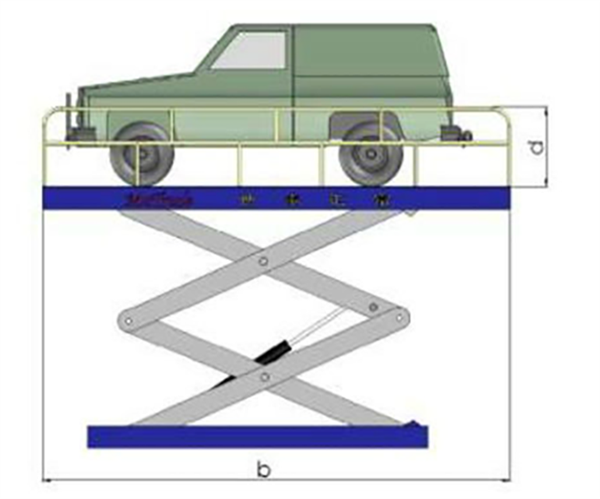 The car lift is a vertical transport lift from one floor to another, which has four post and four can be used for electric and hydraulic. mass customization fot everyone need, we customize it according to customer requirements. All the structural steelwork should be galvanised to prolong the life of the car park and to lower the maintenance cost. Pre-fabrication of steel parts reduces construction time of the parking structure. Car lifts is one of the most important investments for a long time. With the unexpected increase in the automotive industry, consumers are more likely to repair and repair vehicles, rather than buying new cars. For car suto body shops, fast lubrication stations, car dealers and car rental business, with the most reliable car lifting equipment to meet customer needs is not important. All the structural steelwork should be galvanised to prolong the life of the car park and to lower the maintenance cost. Pre-fabrication of steel parts reduces construction time of the parking structure.With clear span steel framed car parks these standard dimensions work well, but bigger car parking bays are available for people parking lots where automobile sizes are slightly larger. Parking steel frame with 4cylinders, just need less space. Aluminium table , super low min height is convenient for car to come up and down. The min Height: 100mm, the smallest installation space. And the strong capacity with 4 cylinders. 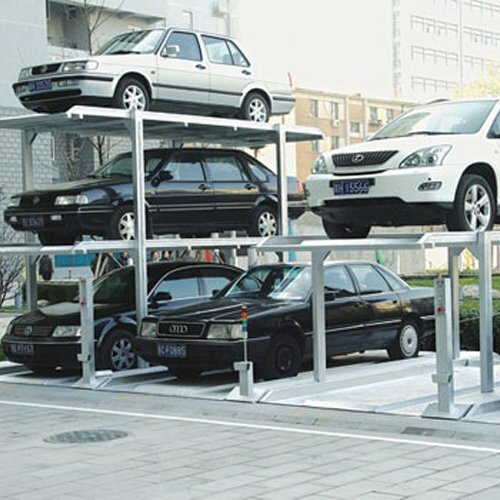 Multi-storey car parks are commonly found at railway stations, airports, hospitals and in city centres. 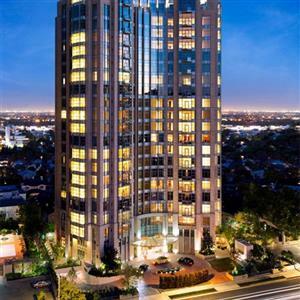 They form parts of mixed-use developments, retail and entertainment centres. Car parks should be easily identifiable for potential users but at the same time be integrated in the overall urban design. 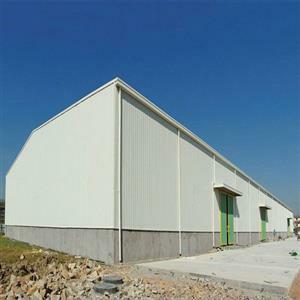 Car park structures are usually above ground normally as permanent structures although there is growing demand for temporary/demountable car parking. Underground and basement car parking is also used, mainly in city centres where high land values make this financially viable. Multi-storey car parks are unique buildings in which all elements of the structure are normally exposed to the public. Little weather protection is required and the top floor is generally uncovered. 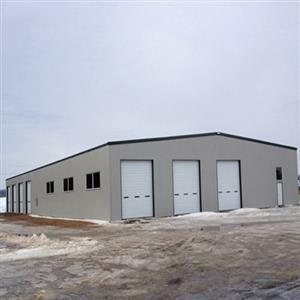 Cold formed steel is particularly well suited for renovations (interior walls, flooring,...). The elements can be predimensioned and pre-assembled in the workshop. Being light weight, the steel frame panels are easy to handle and manipulate, even in spaces with limited accessibility. Specifically for flooring, dry construction offers plenty of advantages. There is no need for wet concrete, significantly reducing weight of the floor as well as drying times. 9)Steel construction also has many generic benefits that are relevant to car park buildings.